Cloud accounting is being used by more and more businesses to help them work more efficiently and manage their finances more proactively. Castletons have partnered with Quickbooks to bring you the world’s number 1 online accounting software. We are ProAdvisors and Platinum Partners and accredited to provide training to our clients to ensure they can use the system confidently and effectively. 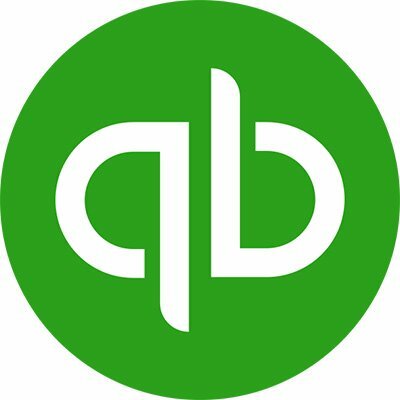 QuickBooks Online is the world’s number one cloud accounting solution for small businesses, with over 1.5 million users worldwide. Its intuitive and easy to use interface makes your accounting process faster, giving you more time to spend running your business. 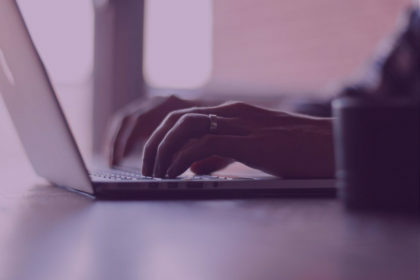 By accessing real-time data from your bank accounts, the system minimises data entry and provides up to date information at all times to everyone who needs to access it – whether that be you, your team or your accountant. In addition, with Making Tax Digital being rolled out from April 2018, QuickBooks allows businesses to easily provide the information required for HMRC. If you think your business could benefit from cloud accounting, or you’d just like to find out a bit more, get in touch. Access your accounts online from multiple devices – laptop, tablet, mobile. The QuickBooks app makes access simple and a range of complementary apps provide extra services. Data is always up to date and in real time so you, your team and your accountant are always working from a shared set of data. Produce invoices quickly and accurately and easily track payments. Less data entry – continual feed from bank accounts enables simple reconciliation of sales and purchase invoices with bank account entries. Simple reporting – a range of pre-loaded reports are available as well as the ability to build bespoke reports. Keep track of how much VAT you have paid and received to know your liability and speed up the process of filing your VAT return. Time recording function – simplifies time tracking and reporting and enables accurate client invoicing. Track real-time stock levels to ensure optimum stock levels for fulfilling orders and to manage unsold stock. Automatic data back-up – data is backed up and synced on any connected device. Automatic software updates – free updates and new features as they become available.